Arnhem 1944 - Slaget om Holland - nu har Del 2 kommit! 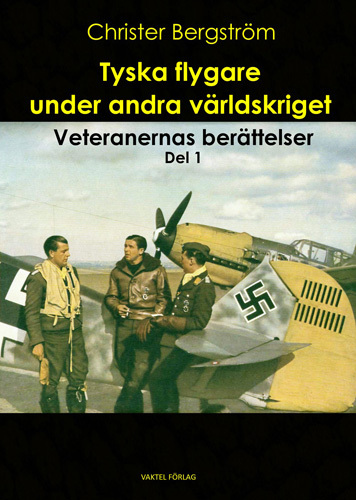 Se även Därför behövs en ny bok om "Market Garden"
No - it is not the author on the photo! Cornelius T. French Jr. "Neil", "The Chef" of Langhorne, PA, died on December 13, 2015. RIP. Thank you so much for your service and your sacrifice for a world for free people! You will not be forgotten! The book of the books on Operation Barbarossa! will be published again by Vaktel Förlag from 2018 and onward - including volumes 4 and 5! Auschwitz och Krakow - valfria datum! This website is dedicated to the memory of my friend Günther Rosipal, 1957 - 2001. This site was created in 2003.